Can you stop traffic with a single wink? 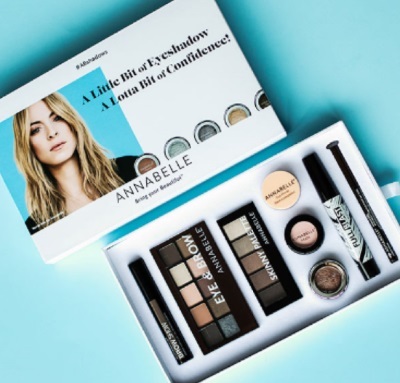 Enter for a chance to win 1 of 12 gift boxes containing Annabelle's new spring line! Contest closes March 20, 2017. Limit 1 entry per person.